The Ultimate Fighter Finale: Team Liddell vs. 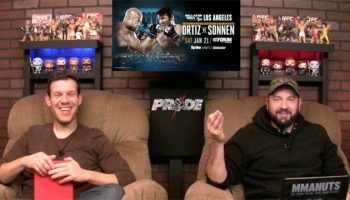 Team Ortiz fights and all the controversy surrounding the last couple of episodes is discussed in detail. 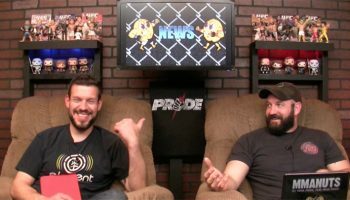 News topics include UFC 114: Rampage vs. Rashad recap, Shigeyuki Uchiyama losing his ear in a Pancrase bout, an incredibly fast fighter showing his skills, and the return of Seth Petruzelli to the UFC. Ultimate Fighter Finale fight analysis covers Spencer Fisher vs. Dennis Siver, Chris Leben vs. Aaron Simpson, and Matt Hammill vs. Keith Jardine.